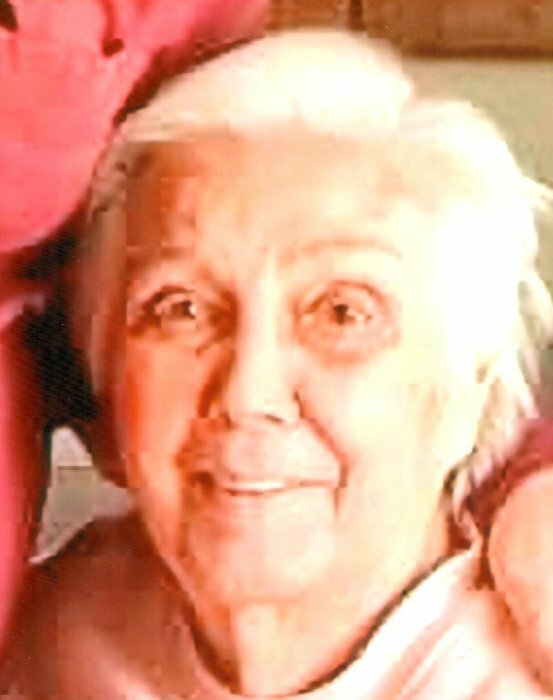 Obituary for Charlotte R. Denman | Campfield Hickman Collier Funeral Home, Inc.
Charlotte R. Denman, 82, passed away Wednesday, September 12, 2018.A resident of Barberton for most of her life, she was a member of Akron Bible Church.Preceded in death by her husband, David A. Denman; daughter, Joyce A. Tabaka-Ball and granddaughter, Sara M. Bishop. Charlotte is survived by her children, Sharon (Marvin) Wolf, Bruce Denman and Donald Denman; numerous grandchildren and great-grandchildren; other family members and friends.Funeral service will be held Wednesday, September 19th at 1 p.m. at the Campfield-Hickman-Collier Funeral Home, 566 W. Park Ave., Barberton with Pastor Randy Baker officiating. Burial at Greenlawn Memorial Park. Charlotte’s family will receive friends on Tuesday from 4 to 7 pm.